This Swedish house has been recently bought by Manzanita Capital. Since then, they have a bigger reach than before. Their fragrances are known for having simple bottle design and note breakdowns. This Brooklyn based brand started with a unique vision. They want customers to explore the fragrances and believe that the more you know about the stories behind a scent the more you will appreciate it. This rather small UK based brand has been bought by Estee Lauder and now is available in more countries. 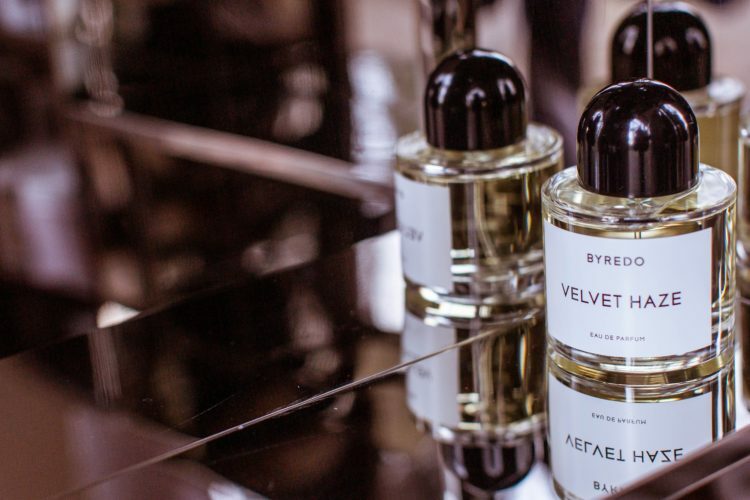 What makes this brand apart is, how easy it makes layering fragrances for its consumers. It feels like you are making your own customized perfume. This brand was initiated by Romano, the grandson of Nina Ricci. The brand was made for women however, right now there are some unisex fragrances made by Juliette has a Gun as well. Granted Penhaligon’s is a well respected brand. The reason they are on this list is that they deserve even more recognition in my opinion. Penhaligon’s are the holders of two royal warrants. They still are using their original bottle design and high quality ingredients. The most important idea behind this brand is luxury and quality. This Italian brand just started distributing in the United State’s market. Comment with your favorite niche houses that you’d like others to try. I am still exploring niche houses so I haven’t found my favorite yet. I always enjoy learning new information about fragrances and Niche Fragrance Houses. Lots of history, thanks for this. Everyone will find something with Maison Francis Kurkdjian.